Looking for Portland Tree Service? 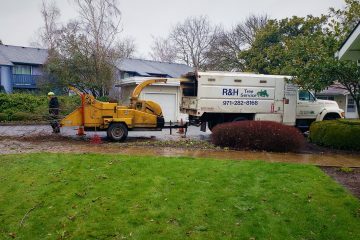 R&H Tree Service LLC is a full service Gresham company serving Portland Metro with a straightforward and unique and philosophy. 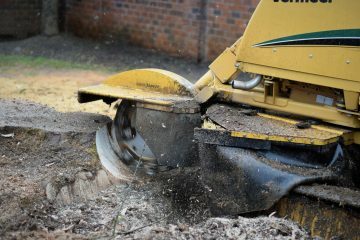 Our experience of over 20 years of tree removal, tree trimming, stump grinding, lot clearing, tree pruning, and much more has given us a reputation no other company has obtained. 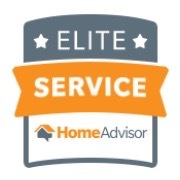 We take pride in our work and leave our clients 100% satisfied. Our work is honest as well as our prices, and most importantly we show it with our work. . The reason being is that you are able to communicate and work with a local small business owner and Oregon native. 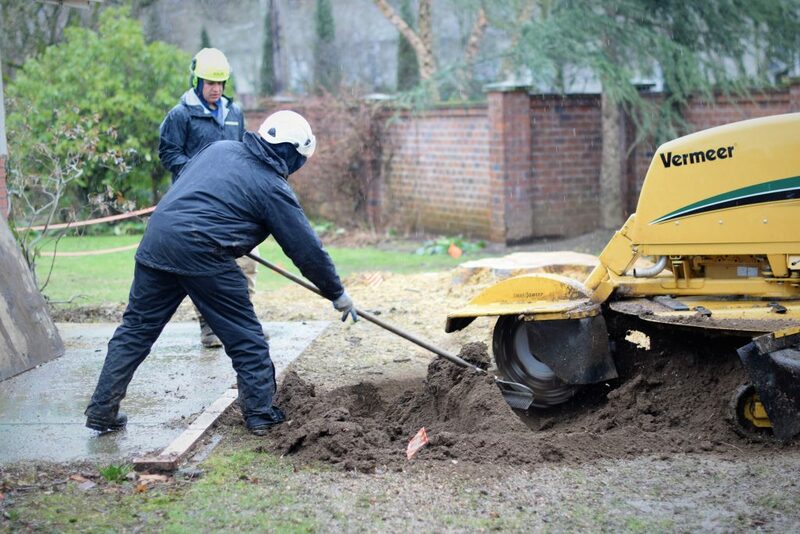 R&H Tree Service LLC is fully licensed (Oregon CCB #222847), bonded and insured to give you peace of mind. Click the image to view more! It is not uncommon for Portland residential homes and commercial properties to find themselves with trees surrounding their property. This is why R&H Tree Service LLC can help by providing you with the right tree care to meet your needs. We have the proper tools and professionals to safely assess your tree service needs. Whether that be trimming some branches or fully removing a tree, we will give the honest resolution for the right tree service. We will make sure to provide you the best tree services in Gresham and the surrounding areas. We provide all of your tree needs, regardless of the problem you face, we will fix it. R&H Tree Service LLC has established long lasting relationships with our clients by providing tree removal, tree trimming, tree pruning as well as stump grinding. 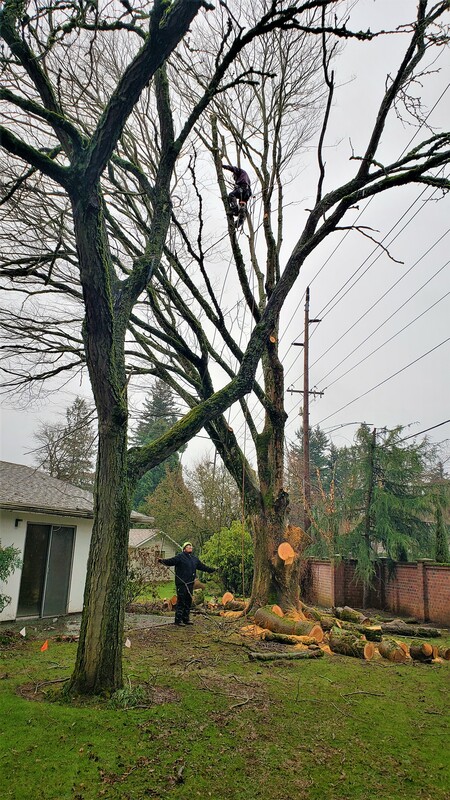 R&H Tree Service LLC has trained professionals that provide Gresham residents honest service that respects your home and safety. Letting your ISA Certified Member Arborists know what your tree problem is in your property will help you save time and money. Guidance from top professionals such as R&H Tree Service LLC will ensure in giving you an honest option and will not upsell you just to look for a high paying ticket. Many property owners come to us for our professional guidance because they have safety concerns for their families, or the maintenance of the tree are too costly. We once had a customer come to us because he wanted to remove a tree that was always leaving his yard full of branches and leaves during the fall. Asking them why they wanted to remove the tree gave us a better understanding of the overall situation. Where a tree removal could have cost him thousands of dollars. It only ended up costing him a quarter of the initial price because we presented him with alternatives and later delivered the right choice for his solution. 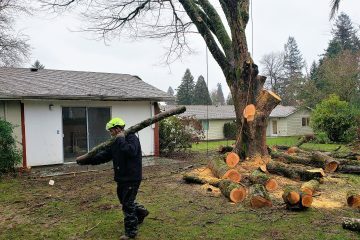 Next time you should consider calling an arborist Portland to seek professional guidance on a potential tree removal. Sometimes it might be beneficial because instead of having to remove the whole tree a simple pruning or trimming will take care of things. Are the trees around you creating a hazard for your home and family? Need tree trimming, pruning, removal or stump grinding? Roberto showed up promptly to assess the job and provide a bid. He was honest, and even recommended we might be able to get a better bid for the laurel trimming. I hired him to trim the cedars and a couple of other trees. The crew was punctual, thorough, and did a terrific job. They arrived on the day, early in the morning, as scheduled. Very considerate, removed my 3 huge Maples, 1 cedar in one day. Hard workers and very skillful at their jobs. Their bid was better than 5 other services. I definitely recommend them and will use them again. The work was done professionally. They cleaned up all the branches, leaves and used a blower to clean up leaves fallen before their service, also cleaning off my patio. I had a pile of shrubbery in my front yard they also picked up for me. Nice men! Great work! I was very pleased with both the quality of the work and how long it took. They cut down one large old maple tree and removed three tree stumps. They cleaned up the area very well after they were finished. There were a lot of rocks in the area where one of the three stumps they removed were and it broke the blade on their stump grinder. There was no talk of increasing the cost when this happened. I was very impressed with the work done. I had other businesses come out to give me an estimate and not only was the price they quoted me extremely high, but I was told to expect a lot of damage that could not be prevented. R & H Tree Service gave me an estimate that was affordable and told me it could be done without damaging anything. They came out on time and removed all 5 trees without damaging anything. I was amazed at how attentive and respectful they were to the area they were working in. After all of the trees were removed they cleaned up the mess so when they left, you couldn't tell they had been here! 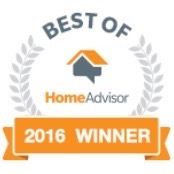 I would highly recommend them and would use them again! this crew of three took down a old Beautiful huge willow tree. Per Multnomah County They could not put any impact on our drainfield. they took such great care, cleaned up every bit of mess and wood, sprayed the stump to kill the roots, will be back in one year to grind the stump down. they were also wonderful with my 10 year old grandson, cut nice rounds for him to make a table, then made three more for my boys. they loved them, we all loved that tree and now all will have some beautiful tables that will always give us warm thoughts. 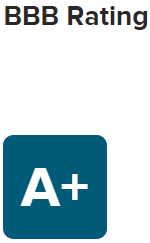 Thanks so much to the whole crew, A+ all the way. Roberto was on time, knowledgeable, very professional, and friendly, ...as were his employees, Jules & Juan(?). We had a 120' fir taken down in a residential neighborhood. Roberto & his crew were at the site at 8:30am, as promised, and had the tree down and cut into 16" rounds by noon. Cleanup took another 3 hrs. 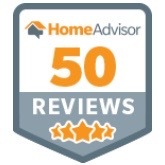 I was VERY pleased with R&H's professional work, and cannot recommend them more highly! I'd give them a "6-out-of-5" if possible! Thanks Roberto!